Did you know your #1 trusted source for BMW service and repair also offers Mini Cooper repair in Dallas, TX? 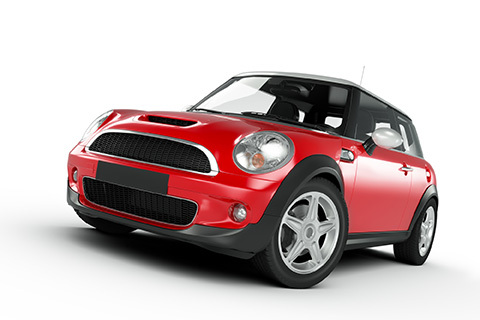 Get the same great care and attention you get with BMWs, now with Mini Coopers. Now owned by BMW, these subcompact coupes first emerged in 1959 in England featuring a transverse-mounted engine and a space-efficient front-wheel-drive layout, according to Edmunds.com. This stylish, fun-to-drive vehicle was an instant hit throughout the 60s but then faded from popular culture for a time, at least around these parts. Its popularity surged again in 2002 when it regained its following in the States. A favorite among many, Bimmers Only is happy to provide complete repair services for the Mini Cooper. Tired of getting shoddy service from your local BMW dealer and crave a more personal experience? Choose our world-class facility that’s been servicing Minis like yours for many years over? Look no further than Bimmers Only, your top rated local repair service in Dallas, TX that always meets and exceeds your expectations. No one wants to see that “check engine” light illuminate on the dash, or stop what they’re doing to get the brakes looked at. But with our experienced technicians, we get you in and out in no time. 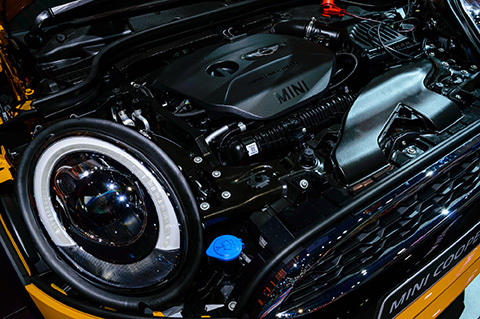 For top-quality service at affordable rates that are between 50 and 60 percent off dealership prices, enlist the help of our skilled technicians for any repair your Mini may face. Making an investment in the future of your Mini Cooper is as easy as getting necessary repairs taken care of quickly. We make that easy here at Bimmers Only, where Mini Coopers are a part of our everyday vocabulary. Check out more of our Dallas Mini Cooper repair services here. From fluid leak inspections to cooling system service, choose the service provider that puts attention to detail and commitment to excellence at #1. For top-quality repairs that don’t take a long time or cost you an arm and a leg, make an appointment today with Bimmers Only in Dallas at 469-585-7718. We serve the Dallas/Fort Worth Metroplex, including, but not limited to Irving, Carrollton, Plano, Dallas, and Richardson. Copyright 2018 © Bimmers Only LLC. All Rights Reserved.